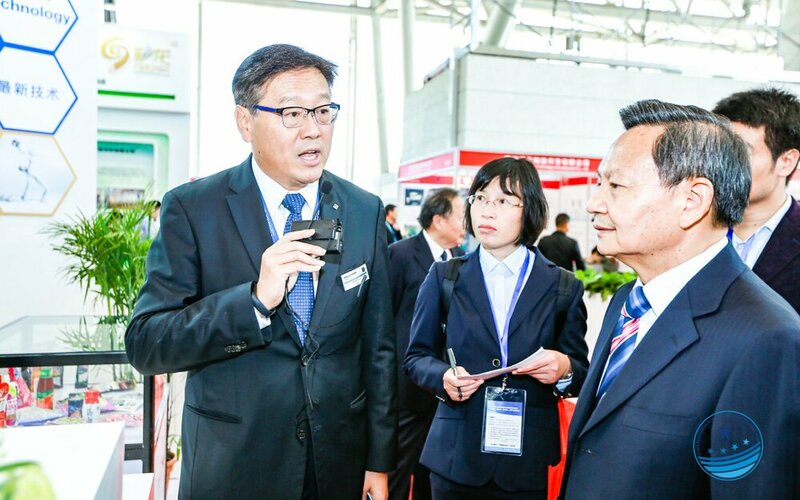 For the third time, China Plastic Processing Industry Association (CPPIA) organized one of China’s most important exhibitions for the plastics film industry: China New Plas took place at the fantastic Nanjing International Exhibition Center this year. 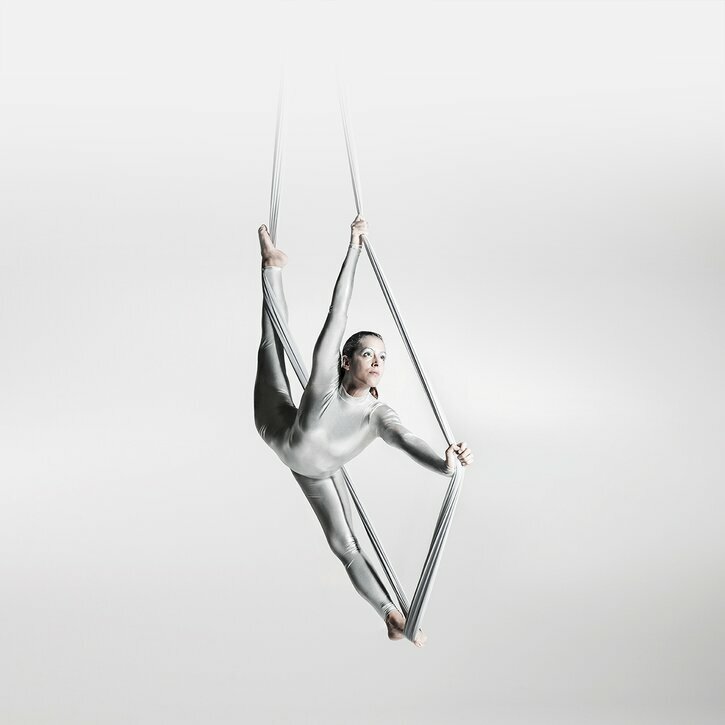 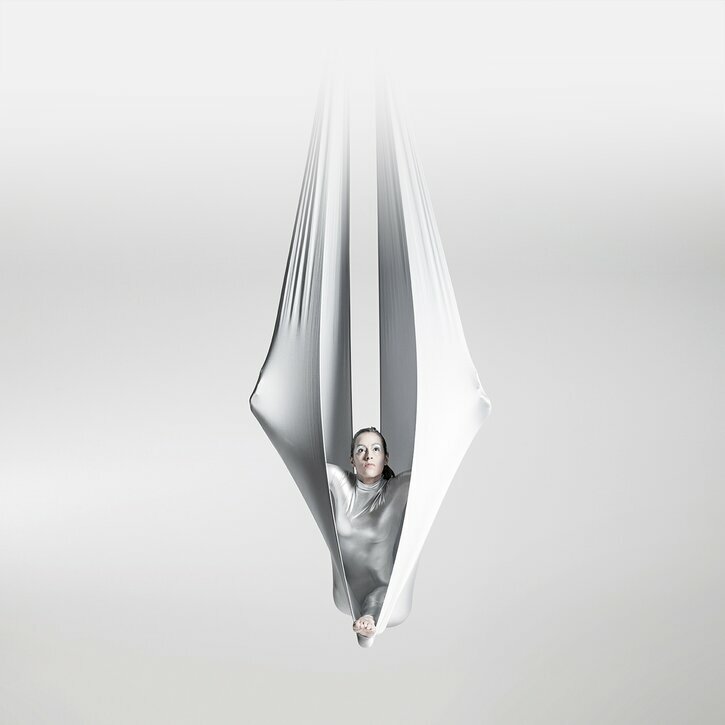 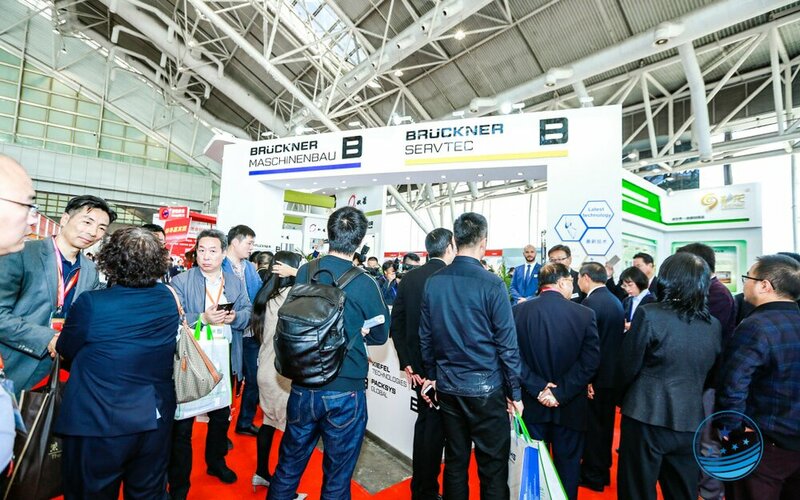 With 34,000 m2 exhibition space, 640 exhibitors and more than 40,000 visitors, it was 40% larger than the last one in 2016. 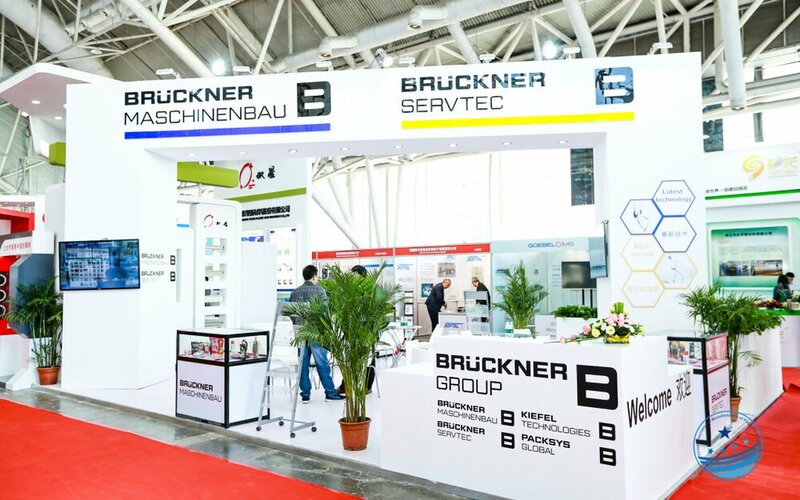 Brückner has been participating since the very first China New Plas, and once again much appreciated the very high level of the discussions with the visitors at the always well-attended booth. 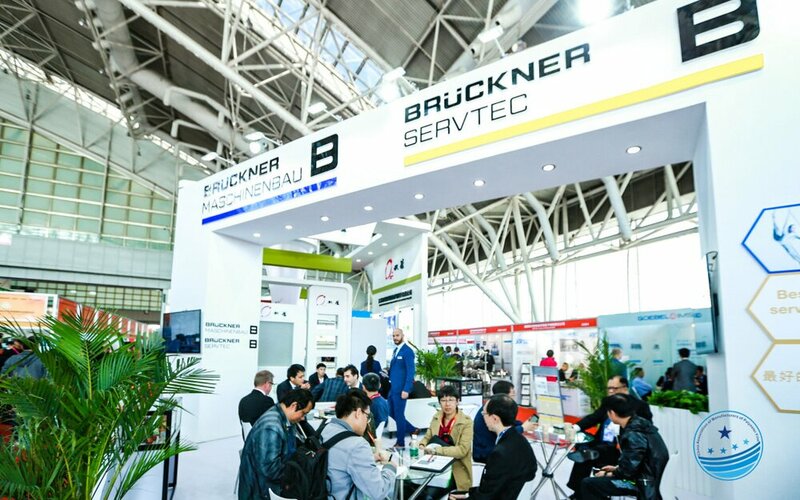 The fair clearly showed the Chinese markets’ current focus on specialty films and new raw materials: BOPI optical films, BOPET high temperature applications, super-thin BOPP capacitor films, multi-layer films of all kind, and many more. 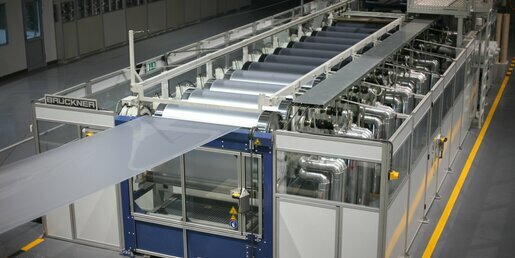 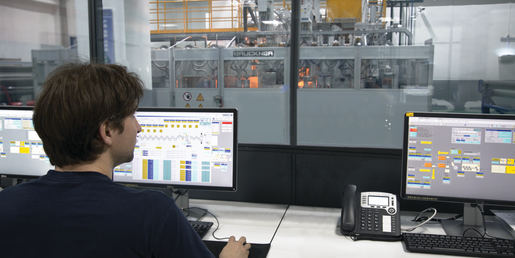 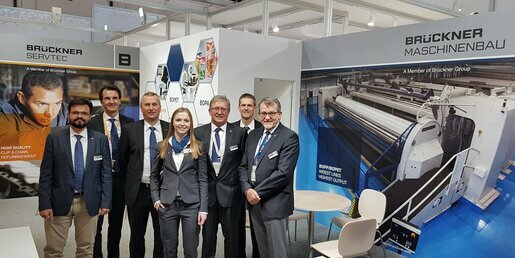 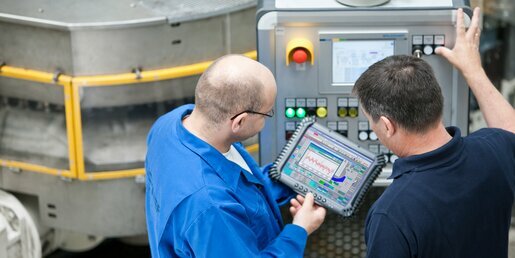 Brückner Maschinenbau’s complete lines and special components as well as Brückner Servtec’s upgrading solutions for older lines exactly met the visitors’ demands.